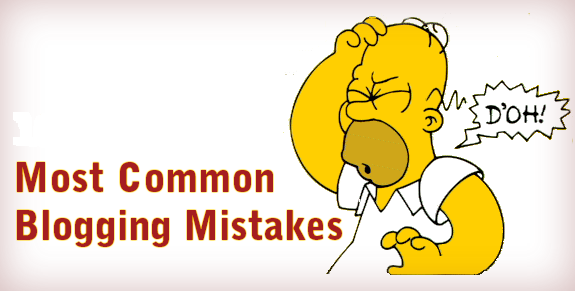 This Post is Been Written by a Guest Blogger about the most common blogging mistakes. Blogging is one of the many ways you can make a decent living online. But to be successful at this, you have to master the art first. 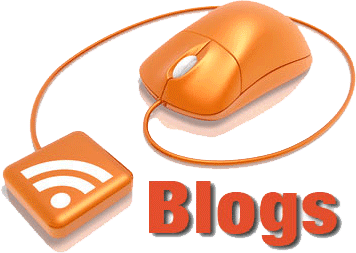 Many bloggers have tried their hand at this simple, yet somewhat involving process of creating a successful blog, but they don’t have much to show for their efforts. To avoid a repeat of this, you should know the common blogging mistakes that you can avoid. Too many blogs and websites invest in repeating content and this rarely has a happy ending.Avoid redundancy by making your blog unique. It helps when your blog is centered on something you are passionate in. That way, you never really dig deep for inspiration, and it becomes easier to create content when you really know your niche. You have to write something that an actual person can read. Things such as keyword stuffing make content unreadable, and even if you will be drawing traffic to your blog, you won’t be keeping any of it. Similarly, make sure the content is good. It should have no typos or thoughts that are consistently arranged. And unless the blog is personal, avoid writing too much about yourself. You can do this in your about me page, and leave your blog entries to address things that your visitors will enjoy reading. Keep it short and simple. Images are interesting, and their value is helping your message get conveyed even before any words are shared. Of course, the most important thing is to ensure that your images have relevance to your text. In blogging, it is true what they say, that a picture is indeed worth a thousand words. Create a working blogging schedule, and discipline yourself to abide by it. Blogs survive on freshness, so at the very least, make sure your blog has something new to offer every other week. Make a frequency that you can work with, as that will make it much more convenient for you. Remember the more the visitors you want to attract, the more often you will need to post new blog entries. 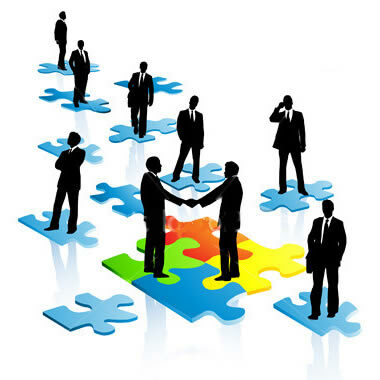 With blogging you have to appreciate the importance of networking. It’s almost the lifeline a blog needs to survive. Comment on other blogs in the niche you are in, and respond to comments you find in your own blog posts. Additionally, make sure you link enough, with other websites and blogs in your area. Even within your own blog, link to old posts that can bring some relevance or some gravity to your present ones. It helps when you share your posts on social networks, as well as having RSS feeds to help your loyal readers learn when you make new entries. These are only some of the mistakes that you need to avoid. Creating a successful blog takes time, so if you invest enough time and effort, and avoid these and other mistakes, you will be due for success. Harsha is a Web developer and passionate blogger. He likes to write articles and updates on wordpress, SEO , blogging tips and other related topics. He writes on word press related articles and helps newbies in understanding what is wordpress , blogging, seo and other things.